Why IoT to build Next Generation of Real Estate? The real estate industry has traditionally being driven by location but the next era of real estate will be driven by information. 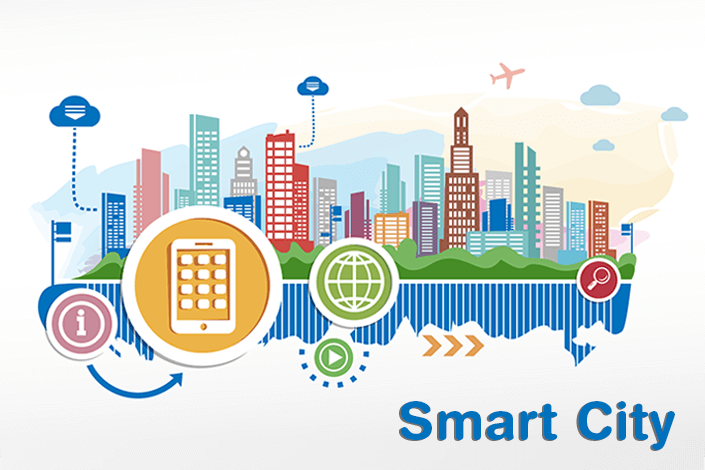 Gartner, Inc. has projected that 1.6 billion connected things will be used by smart cities in 2016. The smart homes will have over 1 billion connected things in 2018. In the near future, commercial buildings will harness the power of internet of things to create value for its customers. Internet of things will facilitate efficient building operations, enhance tenant relationships and create new revenue generate opportunities. The smart building equipped with IoT will have smart thermostats that will adjust the temperatures, humidity, and lights based on climatic conditions and resident preference. The information- driven real estate backed by Internet of Things will not only have data transfer capabilities but it will also have powerful data analysis capabilities to take smart actions. The buildings will be installed with advanced sensors that will be able to track motion, air pressure, light, temperature and water flow etc. The information gathered through IoT devices will help in generating value for realtors. The information aggregated through connected things can be analyzed through different analytical tools which will provide deep insights into building operations. These insights can be used to design buildings to suit customer preference. Internet of Things will revolutionize the Building Management Systems (BMS) by providing integrated systems with a higher level of automation. The different components of IoT-based BMS will have the capability to communicate with each other to render augmented behavior. The connected BMS will be able to implement efficient energy management systems and reduce carbon footprints of the buildings. The integrated Building Management Systems will increase cost savings by improving operational efficiency. The smart BMS will enhance the overall experience of the residents’ thereby increasing customer loyalty. In a nutshell, Internet of Things will enhance building performance by reducing energy use and lowering administrative costs. The advanced tracking and monitoring of the buildings through connected things will provide enhanced security. For the realtors, IoT will help to create a differentiation in the market by providing more sophisticated services to the customers. The connected buildings will have an impact on the environment as well as they will be more efficient in energy, water, and waste management. The IoT-based buildings can more efficiently harness the power of solar energy. The data and insights gathered with the help of the connected things can be used for advertising to provide a rationale to the customers in decision making. Internet of Things will transform the real estate industry by offering value-based information systems. The smart and connected houses and commercial complexes will enhance the customer experience by many folds. 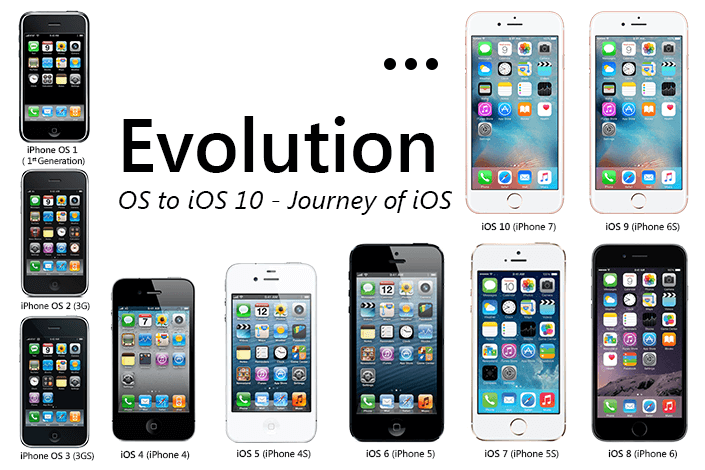 What to Expect when you Upgrade your iPhone to iOS 10?